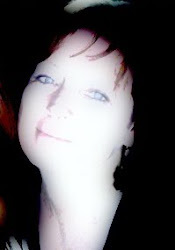 This is why I go on so much about the importance of knowing one's vitamin D levels. 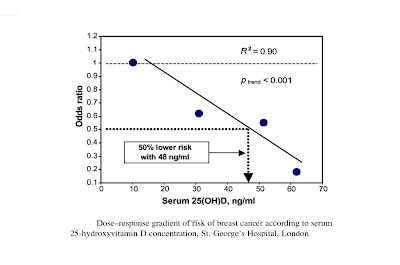 I saw Dr Cedric Garland present this slide at a vitamin D symposium in Canada a couple of years ago. As this slide came up he was saying..."the trend was so linear that they ( the researchers) had never seen breast cancer in a woman with a serum level of 70ng/ml." That statement had a profound impact on me...and in that exact moment I made it my goal to have my levels and the levels of every woman in my family be at or higher than 70ng/ml. Data from: Lowe LC, et al. 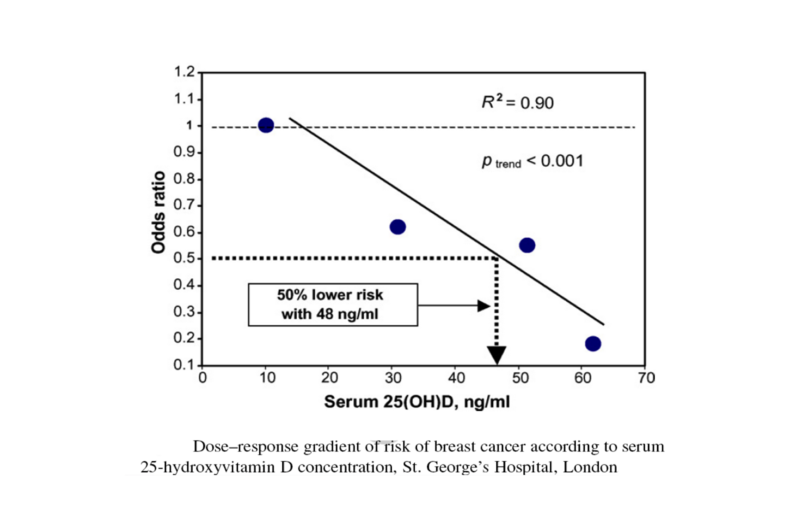 Plasma 25-hydroxy vitamin D concentrations, vitamin D receptor genotype and breast cancer risk in a UK Caucasian population. Eur J Cancer. 2005;41:1164-9.